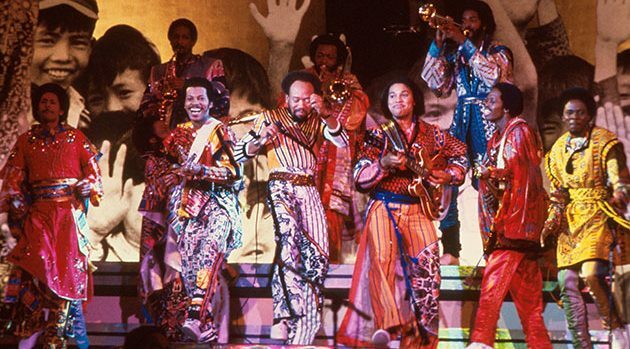 Michael Putland/Getty ImagesClassic recordings by Jay-Z and Earth, Wind & Fire are among this year’s 25 additions to the Library of Congress’ National Recording Registry, the collection of recorded works noted for their historical, cultural or aesthetic significance. Rapper Jay-Z’s 2001 album, The Blueprint, made the cut, as did the 1978 hit “September” by Earth, Wind & Fire. Also added to the Registry are Sam & Dave‘s 1967 hit “Soul Man,” Curtis Mayfield‘s 1972 soundtrack album to the film Superfly, and the 1978 disco hit “You Make me Feel (Mighty Real),” by Sylvester. Non-musical entries include the 1961 Stan Freberg comedy album Stan Freberg Presents the United States of America, Vol. 1: The Early Years, a 1952 episode of the then-radio drama Gunsmoke, Robert F. Kennedy‘s April 4, 1968 Speech on the Death of Dr. Martin Luther King, Jr., and the 1996 Schoolhouse Rock! box set.